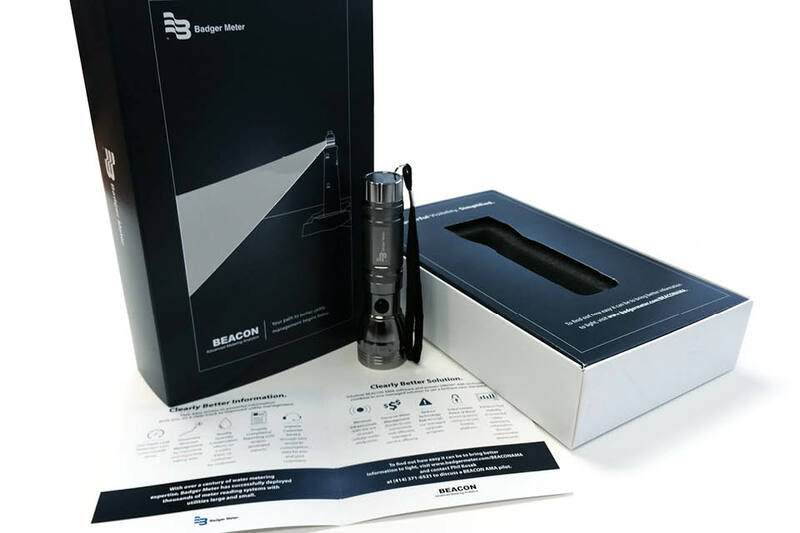 Badger Meter’s BEACON Advanced Metering Analytics Product Launch won the 2014 MarCom Gold Award in the “149c. Product Launch ( $150)” category. The MarCom Awards honor excellence in marketing and communications. According to Badger Meter, a key marketing component for the product launch was the 3D (three dimensional) direct mail package. “It served to energize and focus the our salespeople to go pitch BEACON,” said Judson Luke, Integrated Marketing Services Manager, Badger Meter. As part of its product launch, Badger Meter asked Johnson Direct (JD) to develop a direct marketing campaign. 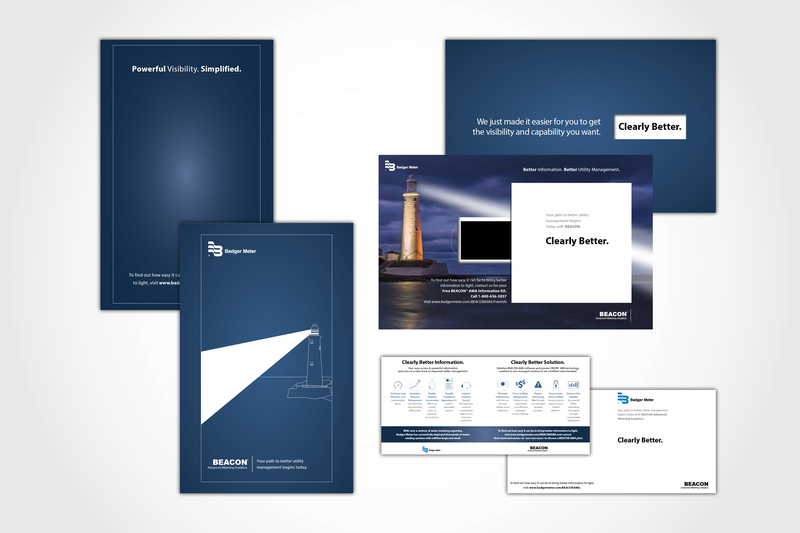 An excellent tool for triggering response, direct mail helps to fuel the lead generation process. The project included creative development of a high-impact, three-dimensional package that demands the attention of target prospects, effectively communicates product innovations and benefits and integrates with other BEACON marketing collalteral. Badger Meter also developed a landing page to correspond with the direct mail package. The MarCom Awards is administered and judged by the Association of Marketing and Communication Professionals. The organization consists of several thousand creative professionals and oversees awards and recognition programs, provides judges, and sets standards for excellence. Judges are industry professionals who look for companies and individuals whose talent exceeds a high standard of excellence and whose work serves as a benchmark for the industry.